Based on true events. 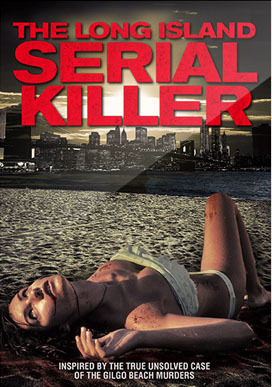 A serial killer is at large in the suburbs of New York City, luring prostitutes from the Internet and leaving a trail of bodies along the Gilgo Beach in Long Island. While the friends and families of the victims search for answers the police remain unable to solve the murders. Based on actual events in the "Gilgo Beach" or "Craigslist Ripper" murder case, which remains unsolved to this day.